Glenvarloch comprises over 180 sq metres of floor space - plenty of room for 6 to 8 people. Enjoy the Great Outdoors in 2018 'The Year of Young People' from Glenvarloch ! Wi-Fi broadband throughout property ! 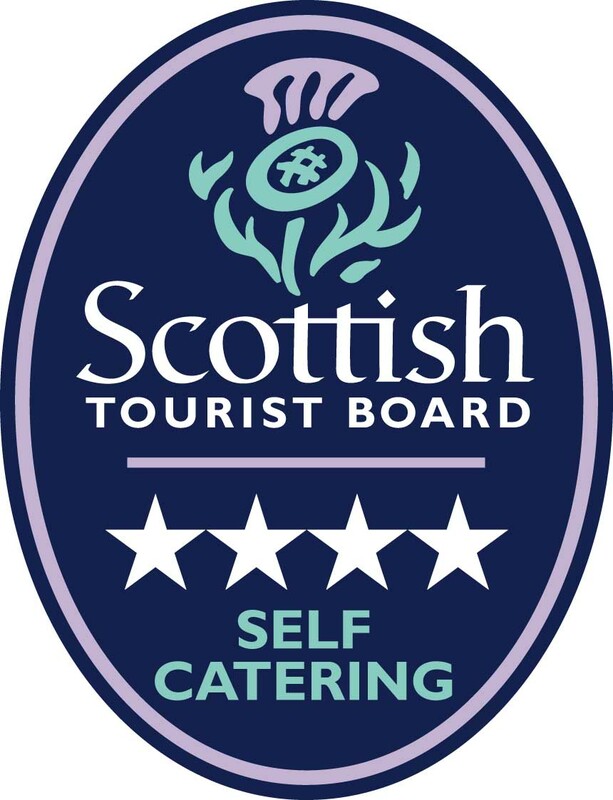 Look up www.scottishhighlandselfcatering.com for latest availablility and direct booking without any booking fees !! Immerse yourselves in Scottish History & Active Scotland and book now ! Sleeps up to 8. Vaulted oak framed house with loads of space. Conveniently located in the village of Strathrye 10 miles north of Callander on the A84, Glenvarloch offers flexible accommodation for outdoor activity enthusiasts, family reunions, or simply an escape to space in the Queen Elizabeth Forest within the Trossachs National Park. The property is immediately adjacent to the Sustrans C7 cycleway and the Rob Roy long distance trail. A burn runs along the South boundary of the property and numerous walks of varying difficulty are easily accessible on either side of the Glen. Less than 60 minutes to Gllencoe ski resort - on priority ploughed A84 when it snows. A maximum of 2 well behaved pets may be allowed - please declare when booking. Lovely house, lovely holiday ! - Heap Family, Oct 2014. Also have a look at our newly renovated Croft House in Ardnamurchan (see top/bottom of this page for tab) - Sleeps up to 4.